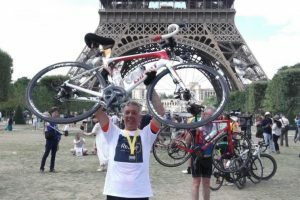 We can support you if you wish to run a marathon, do a parachute jump, or do the London to Paris Tour de France Edition cycle ride next year. This is an opportunity for you, your friends, children or grandchildren to join other Remap colleagues, slip into your lycra, hop on the saddle, follow in the tyre tracks of the greats and raise money for Remap. 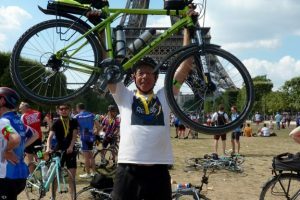 Try a 4 day bike ride from London to Paris via the cemeteries of the Somme ending with a final cycle up the Champs Elysee to the Arc de Triomphe before watching the finish of the Tour the following day. To find out more please contact j.homewood@remap.org.uk or follow the links below.